GET ready to moonwalk the night away at the world’s No.1 Michael Jackson tribute show, which even got a standing ovation from the man himself! Michael Jackson may no longer be with us, but the legend continues and now you can experience the unbelievable energy of one of his live shows. King of Pop is set to take St David’s Hall by storm on Saturday 7 February for one night only. The cast is led by the incredible impersonator Navi, who is undoubtedly the leading and most successful Michael Jackson tribute artist on the planet. This claim is backed up by his endless list of achievements across a glittering career spanning over two decades and shows in 57 countries. Unquestionably, the biggest highlight came in 2003 when Navi was invited to perform at Michael Jackson’s 45th birthday party in Los Angeles! And the real King of Pop loved every minute of it – giving the performance two thumbs up! Unbeknown to Navi, an even bigger moment was to follow the next day when he was invited to Neverland where he had a tour of Jackson’s home, theme park, zoo and cinema followed by a barbecue! For such a big fan like Navi, it was a surreal experience. The friendship continued and Navi was frequently hand-picked by Jackson to work for him. This included even coming out of hotels as a decoy to distract waiting fans and press whilst the real Michael Jackson quietly slipped out the back exit! He was also hired for promotions of forthcoming tours and album launches. Plus, Navi has even spent thousands of pounds rebuilding his face to become the spitting image of his hero! It’s with very good reason that this is widely considered the most authentic Michael Jackson tribute show. Since Jackson’s death, Navi has continued to work alongside the Michael Jackson Estate and in January 2010 he performed a sell-out show at the O2 in London – the same venue where the This Is It concerts sadly never took place. 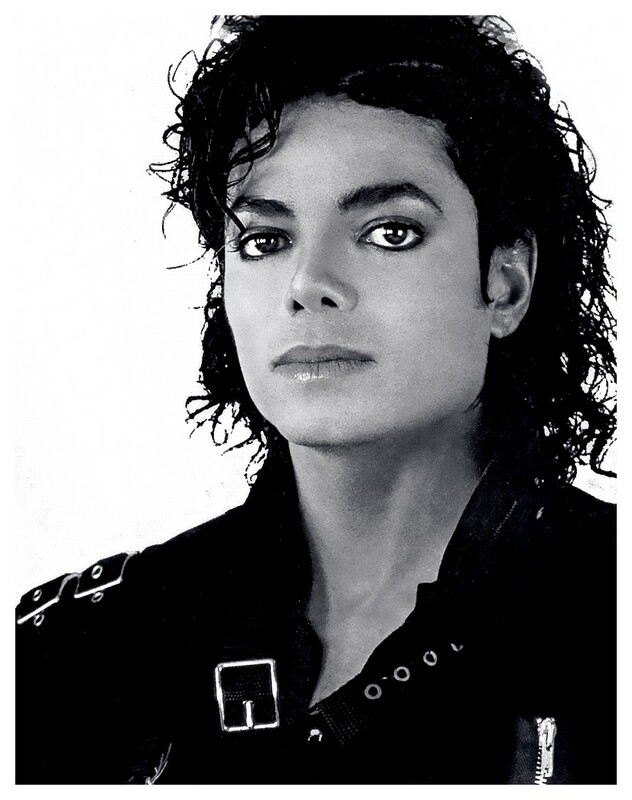 Navi has been touring ever since and continues to spread Michael Jackson’s legacy to worldwide audiences. The show also features a superbly choreographed live band and dancers, who assist Navi in perfectly recreating all the classics from the early Jackson 5 tunes to huge hits including Thriller, Billie Jean and Smooth Criminal. Experience the only Michael Jackson tribute show officially endorsed by the King of Pop himself at St David’s Hall! Tickets are still available priced £17.50 and £19.50 (plus a £2.95 ticket service charge per transaction).